​Exclusive Patient Advocacy for ALL clients. We ask questions you may not have thought of and make sure to ask the ones that are on your list. We connect the dots and communicate between medical practitioners. ​We make sure no medical diagnosis, lab test, or report is overlooked. 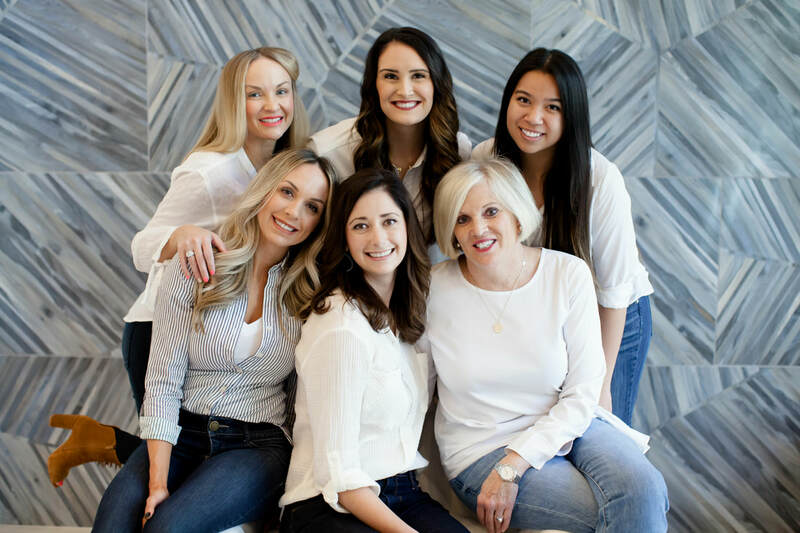 ​MD appointments: Some clients hire us specifically to accompany them to appointments, take detailed notes, and relay updates to family members afterwards. 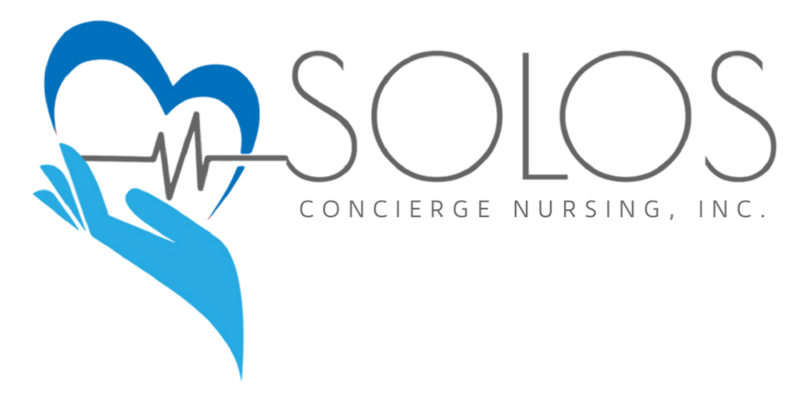 Clients love having a Solos nurse as their teammate and not having to burden friends and family. Inpatient, Bedside Patient Advocacy: What if your family member was emergently admitted to the hospital and you are out of town, or even out of the country? With the ever increasing staffing cuts in today's healthcare system, it is an extreme peace of mind having a Solos nurse advocate for your friend or family if you cannot be with them in the emergency room or hospital. From doctor's appointments to the hospital, we assure that you or your loved one is getting the best care possible.